What will we see unveiled in Barcelona? 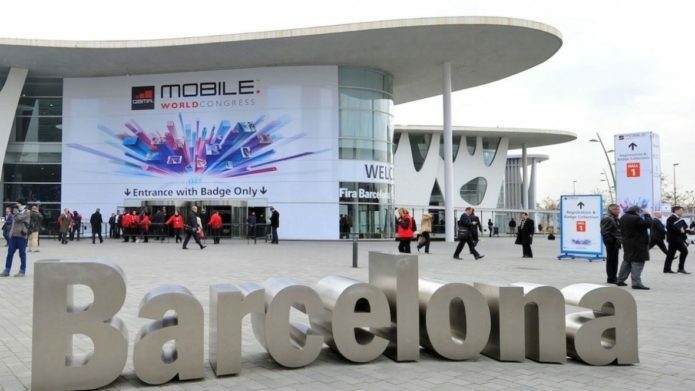 With CES 2019 firmly out of the way, next on the major tech show agenda is Mobile World Congress 2019. This year, MWC takes place between the 25 and 28 February where we hope to be getting our hands on some shiny new smartwatches, fitness trackers, hearables and find out what’s new in the world of VR and AR. MWC 2018 wasn’t exactly awash with wearables. It was mostly dominated by VR with some interesting concepts and prototypes giving us a glimpse at the devices we can expect to don in the future.